During the weekend of Oct. 1st-3rd, The I.G.A (Inter-Continental Gamer Association) had their bi-yearly Tetris World Championships. This year, instead of the individual competitors, they had countries competing against each other on a tallied based on a team of people from their country. The four countries that competed this year was Japan .Vs. United States and France .Vs. Russia. Japan was quick to have a loss as four of their players were the lowest scoring people there. France soon followed, having all six players fall right in 5th-10th. In the end, Russia and the US were set to compete against each other. Among those countries that competed were US 1st and 2nd chairs Lee Osman and Michael Adams, against Russian 1st and 2nd chair Demitri Czar III and Nikolai Svenson. These four all ranked in the top four, and ultimately the United States Competitor Michael Adams won. 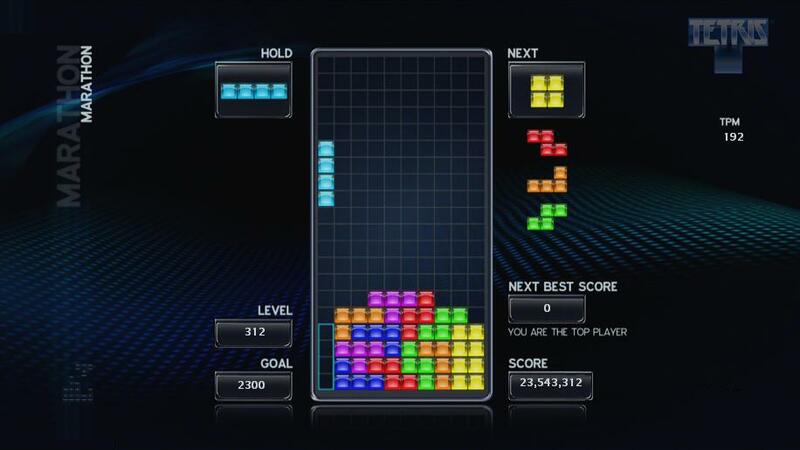 What amazes me the most though is that Michael Adams also set a new Gaming Record in Tetris. He ranked a full twelve million points (12,000,000) over second place competitor from Russian, Demitri Czar III. This utter defeat if something that no gamers, nor supporters or observers, saw coming. This article is for two things, to declare the winner of The TWC 2011-2012, and to tribute to The high Ranknig player, Michael K. Adams. A local Resident of Tennessee, and Mydnight Symphony Eastern Core Director, he competed with Lee Osman as a personal friend. This basis founded his total win. If you are in the mood for a competition, he plays Tetris on tetrisfriends.com. Look for the player DxGrimm.